Prior to founding B & Capital, Philippe was a Partner in the Mid-Cap Buyout & Growth Capital Team of Omnes Capital, which he joined in 2002. He started his career at Arthur Andersen in 1995 as an auditor, then became Senior Consultant in the Corporate Restructuring Services department (acquisitions, sales, restructuring). In 2000, he joined the 3i Group. Philippe holds a Master of Science in Management and a postgraduate diploma in Finance and Tax Management from Paris 1 Panthéon-Sorbonne University. Prior to founding B & Capital, Bertrand worked in the Crédit Agricole’s private equity unit, (today Omnes Capital), which he had joined in 1999, as a Partner in the Mid-Cap Buyout & Growth Capital Team. He started his career in 1994 as an investment banker at Indosuez Bank. In 1995, he joined Unicrédit as Key Account Relationship Manager, before switching back to Crédit Agricole Indosuez (today CACIB) as a credit manager in the commitments department. Bertrand is a qualified civil engineer from the Ecole des Mines of Saint-Etienne and holds a Bachelor degree in Economics. 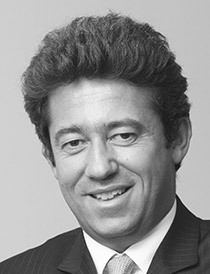 Prior to founding B & Capital, Mikaël worked in the Mid-Cap Buyout & Growth Capital Team of Omnes Capital, which he joined in 2005. Previously, he had held several positions in the LBO industry, particularly within the CIC leverage finance team. 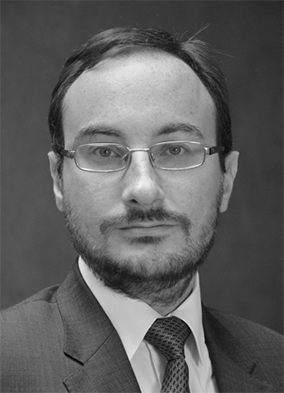 Mikaël graduated from Sciences Po Strasbourg and holds a postgraduate degree in Corporate Finance and Financial Engineering from Paris Dauphine University. 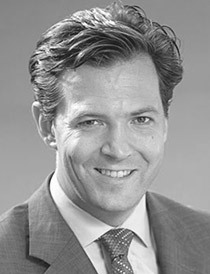 Prior to founding B & Capital, Bernard was Deputy Chief Executive Officer of Amundi Private Equity Funds from 2007 to 2016. As such he was responsible for all Private Equity, Infrastructure and Private Debt Multi-management (funds of funds) activities. Bernard started his career at Credit Lyonnais as a Budget Controller in 1989, before moving to Equity Capital Markets in 1992, where he was Director of the Origination and Deal Execution Department. In 2001, he founded the Financial Sponsor Group of Credit Lyonnais. He led the entity, where he was also in charge of investments in European LBO funds, until 2005 and then became a Managing Partner of Kaldeus Finance, an independent advisor acting as a gatekeeper for French institutional investors dealing with their private equity commitments. 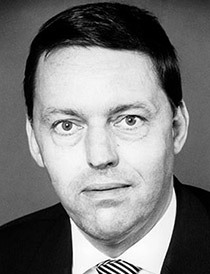 Bernard graduated from Ecole Centrale Paris (1987) and Sciences Po Paris (1988). The Investment Team will strongly rely on Roland Berger’s industry knowledge, contacts and global network to boost growth and transformation. This multi-directional support will be internationally coordinated by five leading partners at Roland Berger. 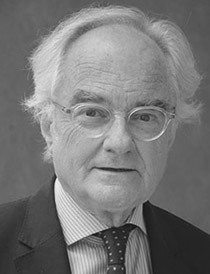 Charles-Edouard Bouée is CEO of Roland Berger and also responsible for the firm’s operations in China. He has been driving the diversification strategy of Roland Berger since 2014, and as such initiated RB Capital activities as a global initiative. 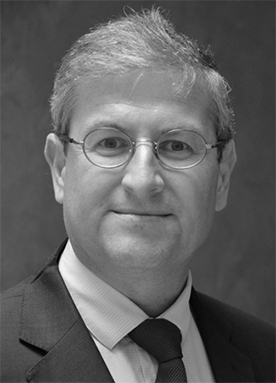 Charles-Edouard joined Roland Berger in 2001 in Paris where he headed the Competence Center for Financial Services and supported the development of the Energy and Private Equity practices. He became President and Managing Partner of Roland Berger’s China office in 2006 and Head of the Asia Leadership Team in 2009. In 2013, he was appointed COO and elected CEO by the partnership in 2014. 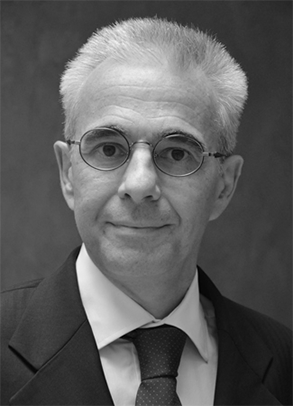 Charles-Edouard has profound knowledge of the European and Chinese economy and business context. Besides a Master of Science from Ecole Centrale de Paris (ECP), he holds an MBA from Harvard Business School and a Master’s degree in Law from the University of Paris (Université Paris Sud XI). 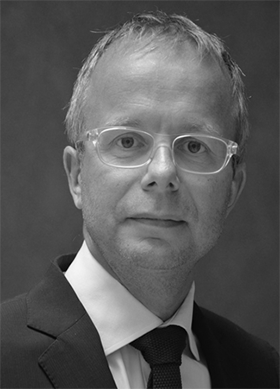 Stefan Schaible has been Deputy CEO of Roland Berger since 2014 and has served on the firm’s Executive Committee since 2013. Stefan is responsible for Germany and the Central European regions (Switzerland, Central & Eastern Europe and the CIS countries). From 2010 to 2013, he was a Member of the Supervisory Board of Roland Berger, most recently as Vice Chairman. Stefan is graduated from the University of Konstanz. Olivier de Panafieu joined Roland Berger in 2000 to help develop the Consumer Goods & Retail Practice (which he now leads) in the Paris office. Upon his arrival, he also created the Private Equity support activity, of which he has become the global head since. He is responsible for the B & Capital initiative in France. Olivier works with major retail players in several countries and on various topics such as purchase category management, BU strategy and assortment optimization, as well as with consumer goods players on sales organization and marketing expenses optimization. In addition, he has conducted strategic due diligence of more than 500 companies under LBO. Oliver graduated from HEC Paris. Bernard has a deep knowledge of international relations acquired as Ambassador of France in Singapore, the Netherlands, India, Japan and Germany. He also has an experience of very active support of companies in all his positions, during a stay in the Silicon Valley and as an ambassador of the French competitiveness clusters. Finally, Bernard has a practice of the French decision circuits acquired as chief of staff of the Minister for Cooperation and as diplomatic advisor to the Prime Minister (Edouard Balladur). Bernard graduated from ENA, Sciences Po Paris and Harvard Summer School.